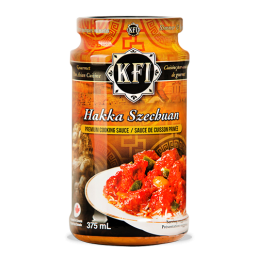 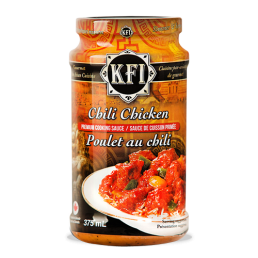 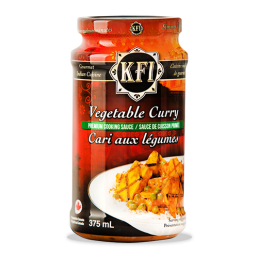 KFI Rogan Josh base is an amazing taste sensation from beginning to end. 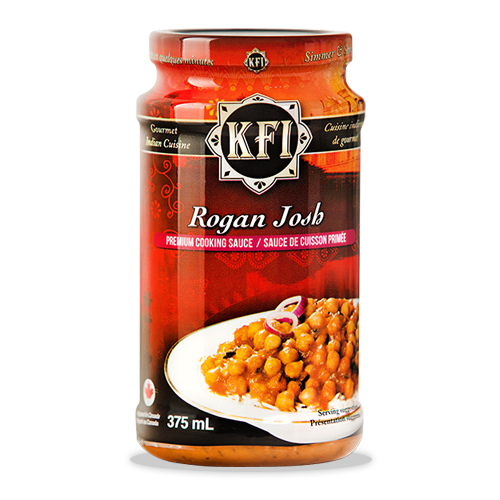 Rogan josh is a spicy, aromatic curry dish made from a flavorful blend of spices including cloves, cinnamon, cumin, cardamom and many others. 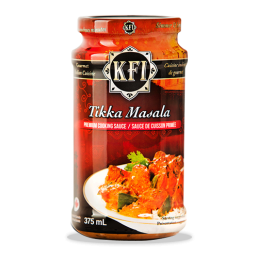 This medium spicy rich curry is generally cooked with lamb, goat or chicken and served over a bed of basmati rice. 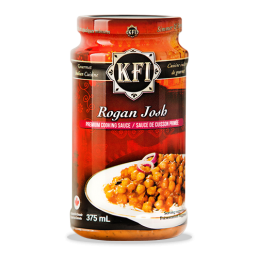 Rogan Josh Ingredients: Water, onions, tomato paste, canola oil, spices, olive oil, ginger purée, garlic purée, salt, modified corn starch, citric acid. 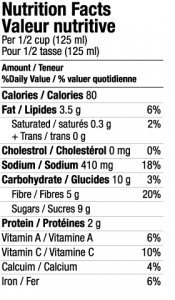 Contains: sulphites. 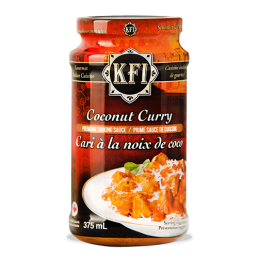 Loved this product! 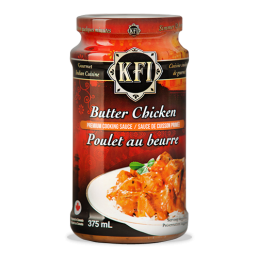 I tried it with kidney beans and it came out so tasty! 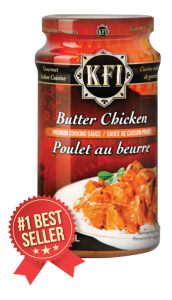 Thanks KFI.